Thirteen guided meditations designed to support you in quieting your thinking mind and opening to your loving and wise inner guidance. Two guided meditations to help you release resistance and connect with your soul’s true longings, plus an extra track of deep meditative music. Profound and powerful.  A lively and content-rich interview with Suzanne Eder about how to consciously create a life you love. This one-hour audio class offers fresh insights about the power of intention. You’ll learn to set intentions that are meaningful to you – and significantly increase your chances of realizing them.